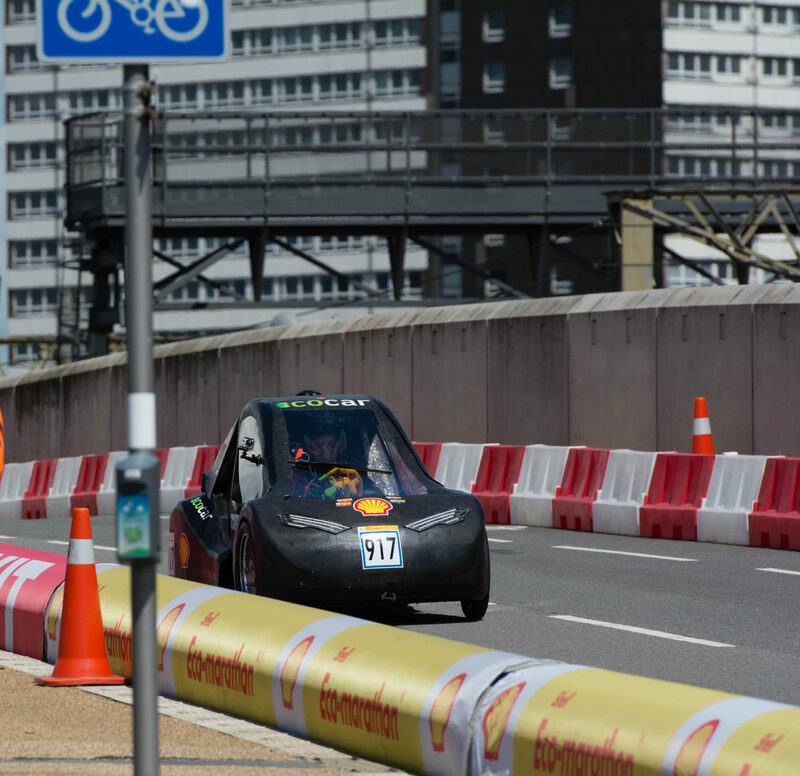 The University of Alberta EcoCar team is composed of students that are passionate about creative and sustainable design. The strength of the team comes from its interdisciplinary focus. Students come from a wide range of backgrounds including engineering, business, industrial design, science, and visual design. Each of these groups brings their unique knowledge and skills to the project. Working in an interdisciplinary group presents students with the opportunity to expand their experience outside of their discipline and teaches important skills that will be required upon graduation. Participation in this team provides students the opportunity to develop skills such as leadership, teamwork, innovation, and the ability to solve challenging problems with creative solutions. Enthusiasm, the desire to learn new things, and the ability to work hard are the qualities which form the backbone of our team. If you possess these attributes, consider joining our team!